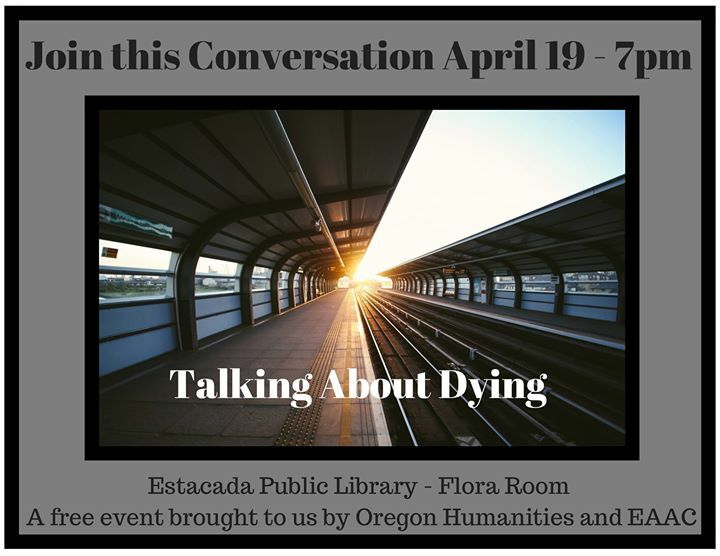 Oregon Humanities and the Estacada Area Arts Commission present The Conversation Project: Talking About Dying. What do we think about when we think of dying? When we think about our own dying, what do we want most?  This Conversation Project program provides an opportunity for participants to reflect on what stories and influences shape their thinking about death and dying and to hear perspectives and ideas from fellow community members. Facilitators of Talking about Dying programs are trained professionals working in the fields of chaplaincy, counseling, gerontology, facilitation, and hospice care around Oregon.